Make your life better and less stressful. 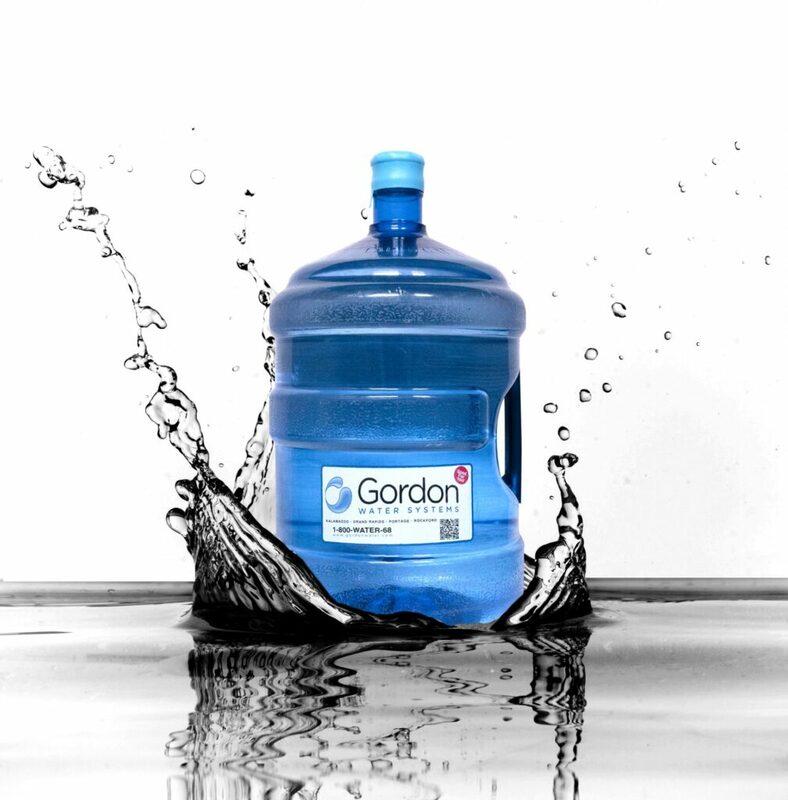 Remove the hardness from your water at home with a water softener from Gordon Water. Check out our solutions and learn more. Things break and stop working, it’s a fact. 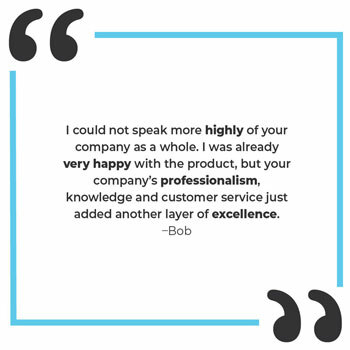 Luckily for you we’re always ready and capable to solve and fix any problems you’re experiencing with your equipment. All you have to do is contact us! 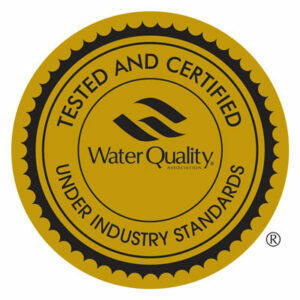 Get clean, fresh water and great tasting coffee to drink while at work. We have helped many businesses throughout West Michigan with bottled water and office coffee service. We are a family owned, local company providing water softeners, drinking water systems, and bottled water service since 1973. Gordon Duisterhof started the business and his sons, Steve and Tom now love improving people’s quality of life by giving them great water. We proudly serve over 13 counties in West Michigan and have 4 convenient office locations located in Grand Rapids, Kalamazoo, Portage and Rockford. 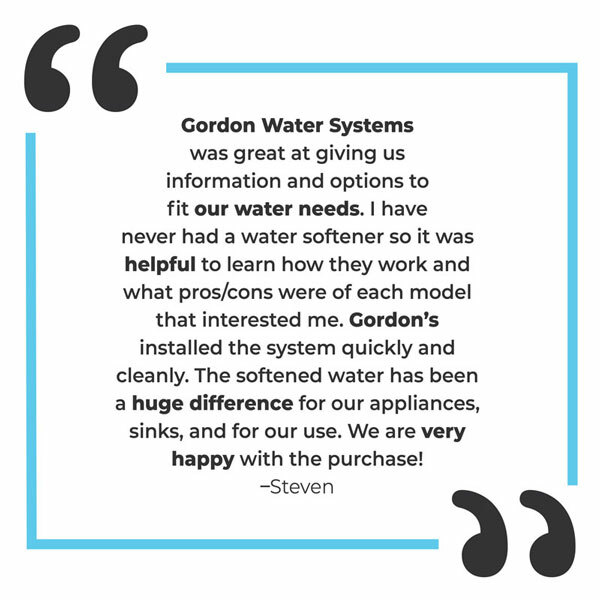 Gordon Water Systems is proud to offer it’s valued customers trusted brands to provide high quality water. Our 2 primary brands for commercial customers are the Kinetico CP Series and Hellenbrand. Water softener salt is not created equal. 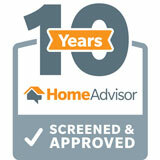 We have carried the DuraCube® Salt products for over 20 years. It is the highest quality salt on the market. Delivered to you or picked up at our office.